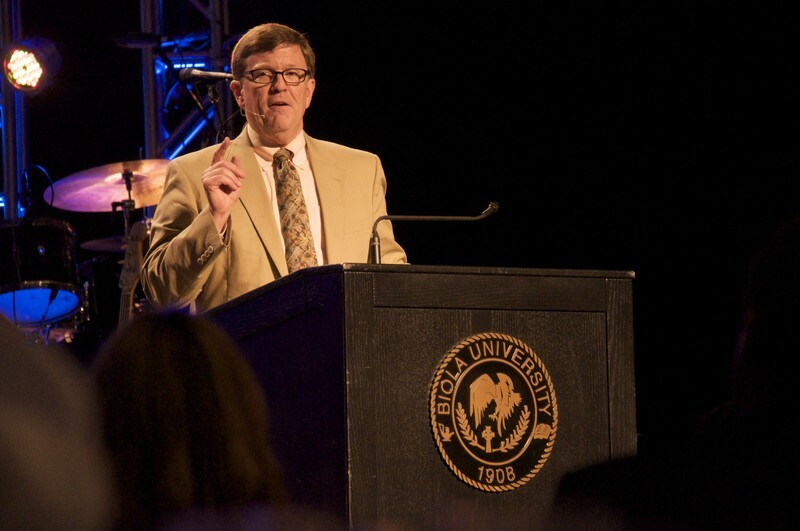 CEO and cofounder of FamilyLife, Dennis Rainey, addressed more than 450 pastors at the 14th annual KKLA pastors luncheon hosted by Biola University on May 17, 2012. 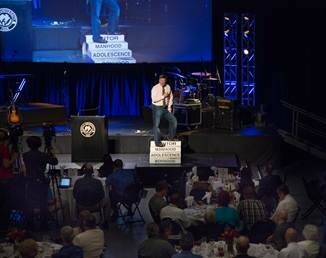 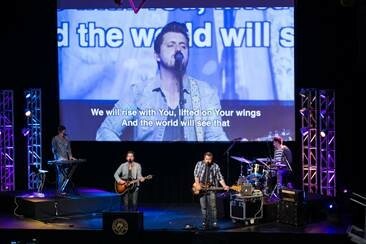 The luncheon opened with worship by the Travis Ryan Band, followed by Rainey who spoke on “Stepping Up: A Call to Courageous Manhood.” In an effort to encourage pastors to grow together and build community, the event incorporated various activities and multimedia. 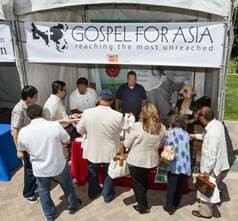 The event started at 11:15 a.m. and continued into the afternoon. 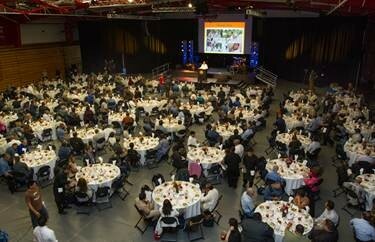 Frank Pastore led a question and answer time with Rainey on the art of marriage at the end of the event. 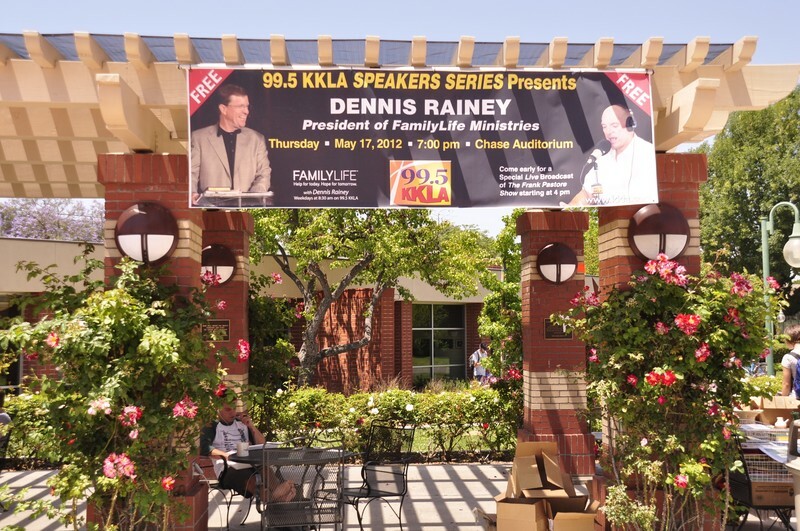 The day ended with KKLA’s listener event where Rainey addressed listeners from around southern California. 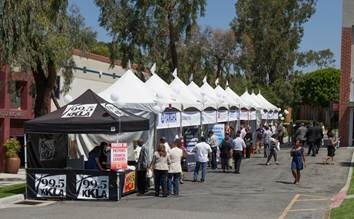 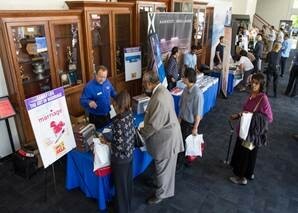 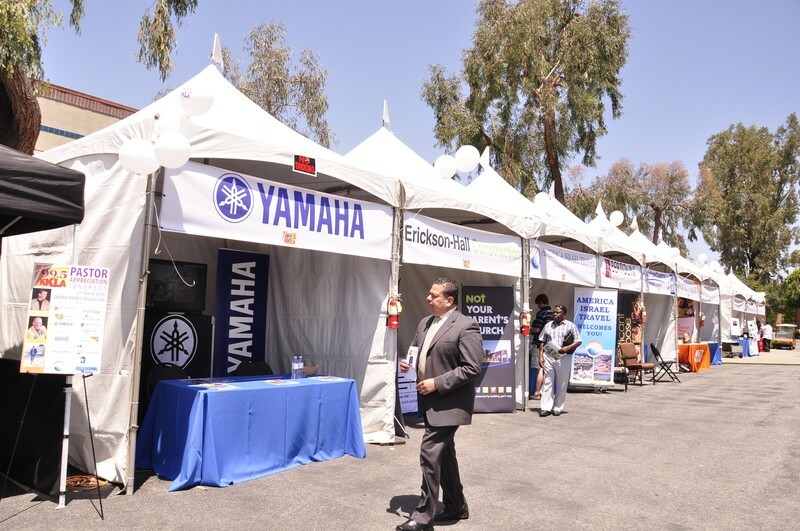 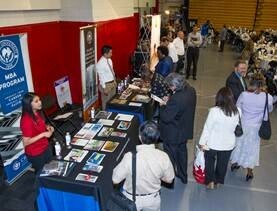 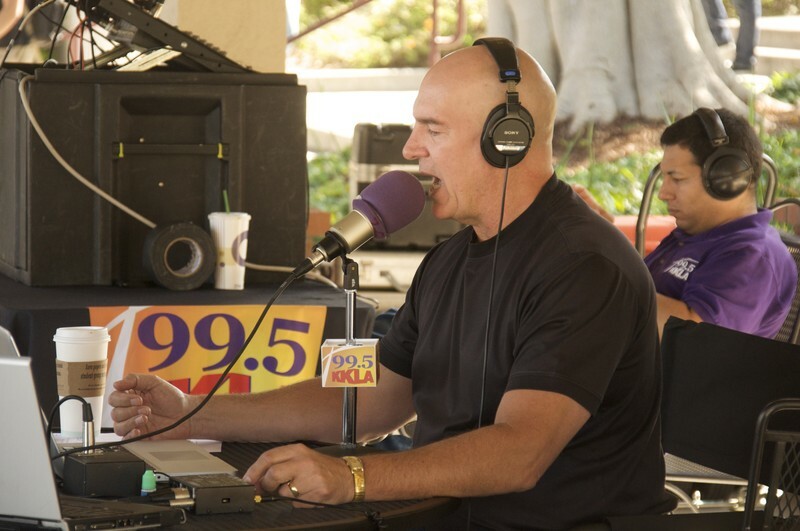 More than 175 KKLA listeners attended the event. 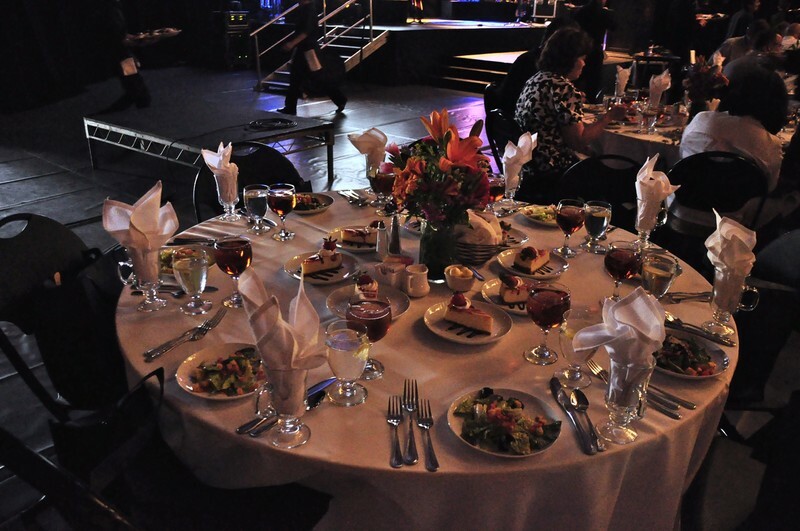 Written by Jenna Bartlo, Media Relations Coordinator. 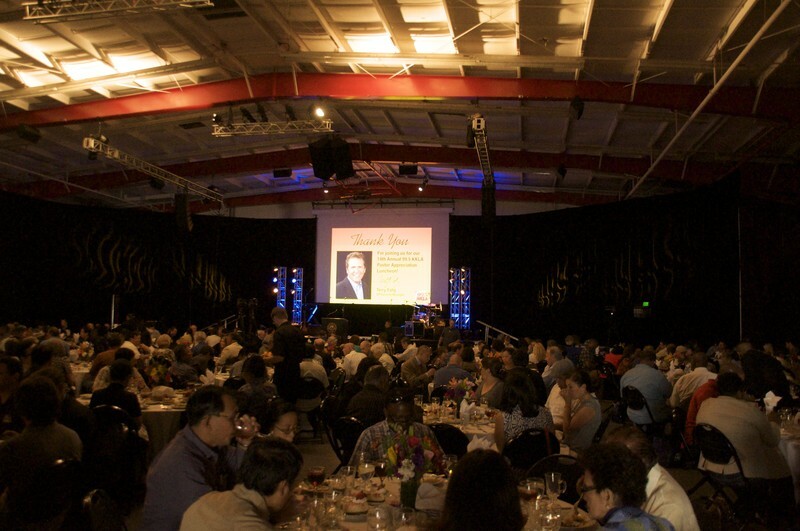 For more information, Jenna can be reached at 562.777.4061 or at jenna.l.bartlo@biola.edu.